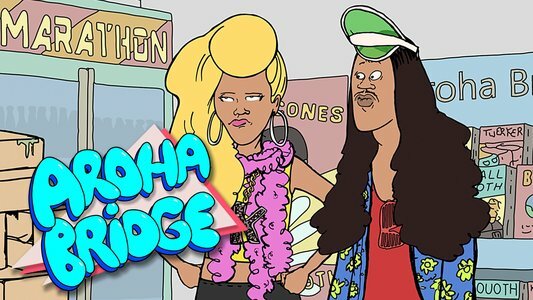 Aroha Bridge, Piki Films for online audiences. Our funding is targeted at mainstream content that will appeal to all New Zealanders, including Māori. We undertake an ancillary and complementary role to separate Māori Broadcasting funding agency Te Māngai Pāho, co-venturing on projects which meet our shared objectives. Because of the significant public funding available for Māori content provided through Māori Television and Te Māngai Pāho, we allocate funding for Māori programmes as a relatively modest proportion, given our other statutory requirements. Waru is a feature film made up of eight 10 minute short films, each written and directed by Māori women film makers. Following the death of a child, eight Māori women are confronted by guilt, pride and defeat but will ultimately risk everything for the greater good of their community. Waru received funding of $215,000 from NZ On Air. You can check other local dramas we've funded recently over on our Watch and Listen - Drama page. 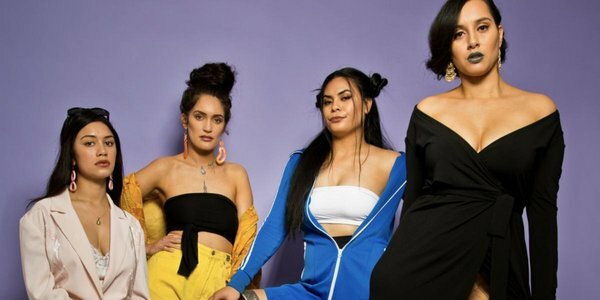 This comedy drama is from a fresh team of Māori and Pacific women writers. Baby Mamas Club stars four very different women who discover they have one thing in common... they're all looking for Johnny. Despite their differences, they team up to hunt him down to give him what he deserves. Baby Mamas Club received $100,000 in funding in 2016. You can check other local dramas we've funded recently over on our Watch and Listen - Drama page. 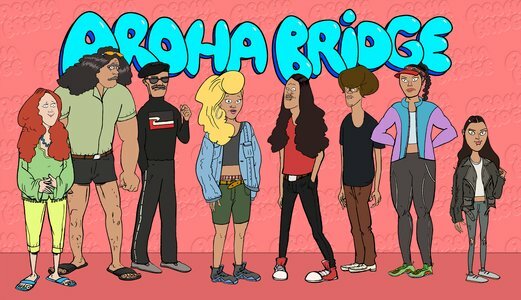 Aroha Bridge is an animated snapshot of the multicultural melting pot that is Aotearoa. Focusing on authentic, urban Māori characters with humour and style, this webseries follows Kowhai and Monty Hook as they navigate the complex but hilarious circumstances growing up in a bicultural, eclectic whanau. The series is voiced by a talented multi-racial and hilarious cast - Madeleine Sami, Frankie Stevens, Matai Smith, Scotty Cotter, Jessica Hansell, & Rizván Tu’itahi. The third series of Aroha Bridge received funding of $534,900. You can check other local comedies we've funded recently over on our Watch and Listen - Comedy page. The best and latest in NZ On Air funded content, from drama, to music, to documentaries.